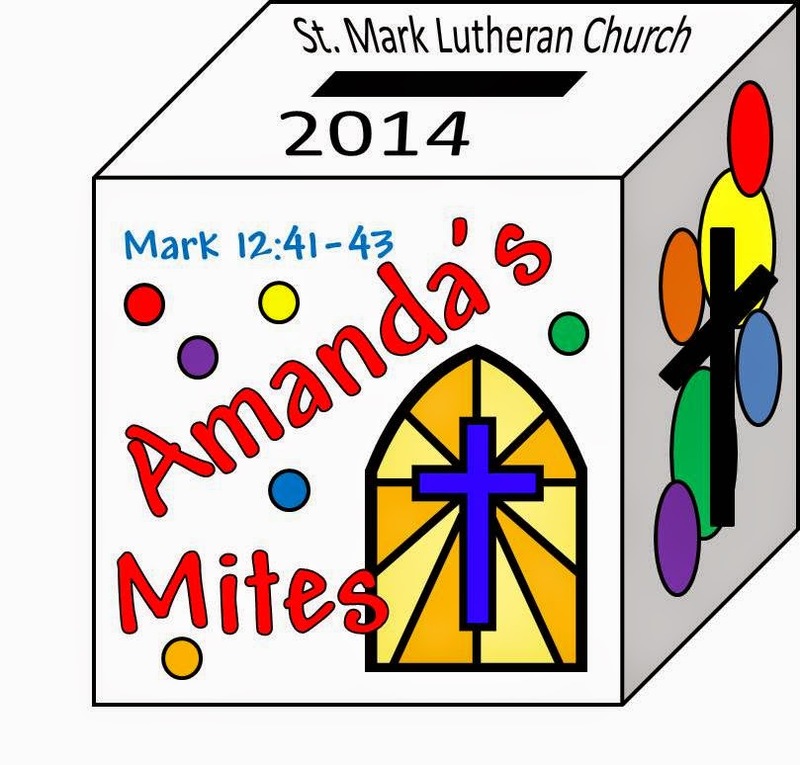 In my experience, mite boxes are primarily used by the LWML (Lutheran Women's Missionary League) to raise funds for their many mission projects around the world. They are based on the story of the poor woman who gave all she had in Mark 12:41-43 and have been used in Women's Mission groups from the 1800's. That's pretty cool. The greatest thing about the LWML is that is takes the pennies, nickels, and dimes of thousands of women solely in support of mission. They have given hundreds of thousands of dollars to projects such as Missionary Retreat Home in Brazil ($60,000), Muslim outreach and education in Bangladesh ($75,000), and many more. Participate in an LWML mission. Find an overseas mission of their own. Support a non-Christian inner city school. Support a food bank, homeless shelter, etc. Remember: the purpose of a mission/missionary is not just to provide stuff for people. It's to share the gospel! Give your money but share God's love as well. There are all different kinds of small boxes that can be used for something like this. There is a wooden box at Oriental Trading that costs $13.50 for 12 boxes. I also found a cardboard box that's already decorated (50 for $21.95) or plain that the kids can decorate (50 for $20.79) at ChurchSupplier.com. You could always use LWML mite boxes but if you do it would only be right to give them the money you collect. LEADERSHIP: Want to send group texts?